I know Suge Knight has to be tired of this life by now. 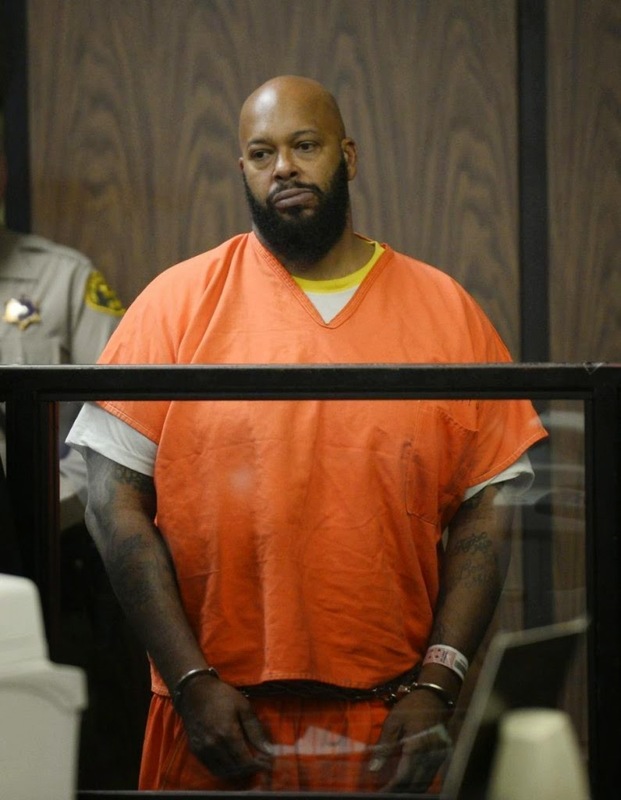 Rap mogul Marion “Suge” Knight, already in custody in connection with a hit-and-run death, has also been charged with making a terroristic threat during the 2014 theft of a camera from a celebrity photographer. Knight, 49, and 43-year-old comedian Katt Williams had previously been charged with robbery in connection with the Sept. 5 camera incident outside a studio in Beverly Hills. Modder declined to provide details on the specific actions leading to the charge. The count was filed against Knight on Feb. 3, and he has not yet had a chance to enter a plea to the charge. If Knight is convicted of the charge, it could carry a sentence of 25 years to life under California’s three-strikes law, which gives stiffer sentences to those previously convicted of serious felonies. The charge is the latest legal challenge for the co-founder of Death Row Records, an influential label that in the 1990s featured artists such as Dr. Dre, Tupac Shakur and Snoop Dogg. Knight faces charges of murder and hit-and-run over a Jan. 29 confrontation outside a fast food restaurant in the Los Angeles suburb of Compton where police say Knight ran over two men with his pickup truck, killing one. A judge has ordered Knight held without bail in that case, and prosecutors said the rap mogul is also a candidate for the three-strike rule in those criminal proceedings.